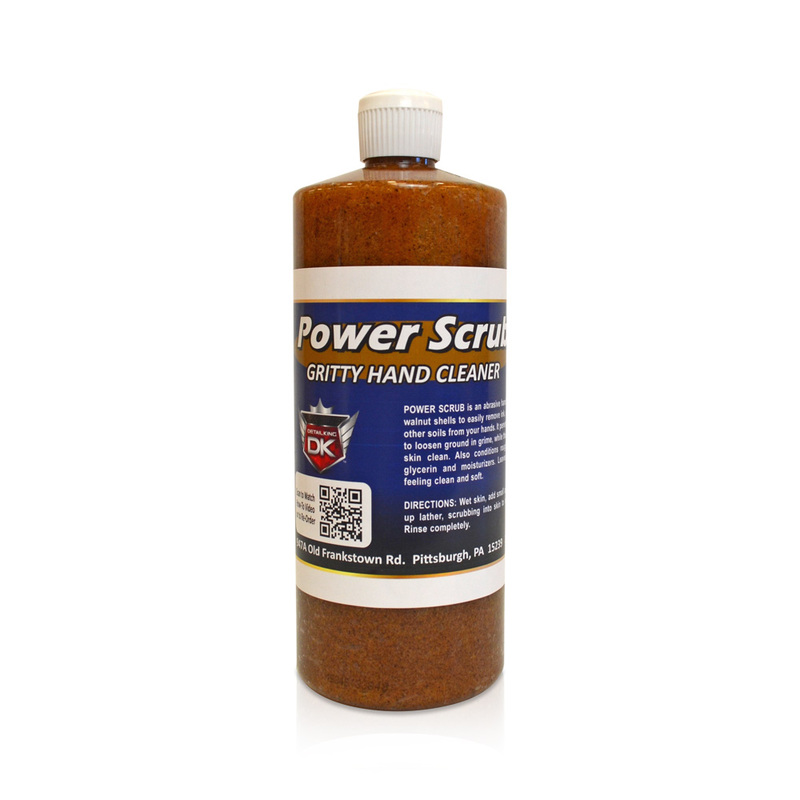 Power Scrub Hand Cleaner is an abrasive hand cleaner utilizing natural walnut shells to easily remove ink, oil, paint, grease, tar and other soils from your hands. It penetrates deeply into the skin to loosen ground in grime, while the walnut shells scrub and clean. 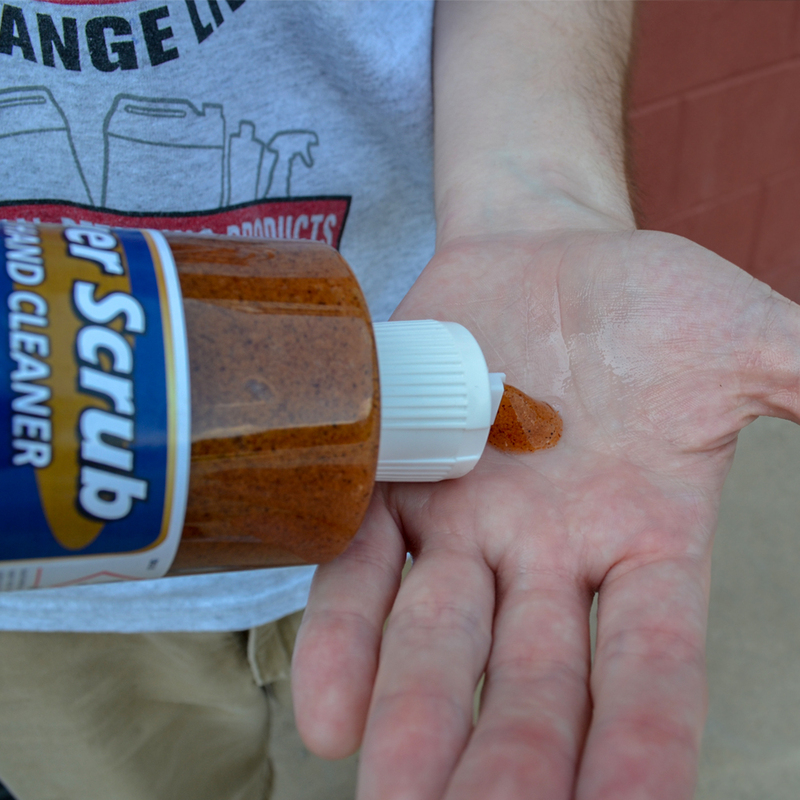 Power Scrub Hand Cleaner also conditions rough, chapped hands with glycerin and moisturizers and leaves skin smelling fresh and feeling clean and soft.